The Old London Red colour-stained crack injection mortar is ideal for filling cracks in brickwork ranging from 3-10mm in width. 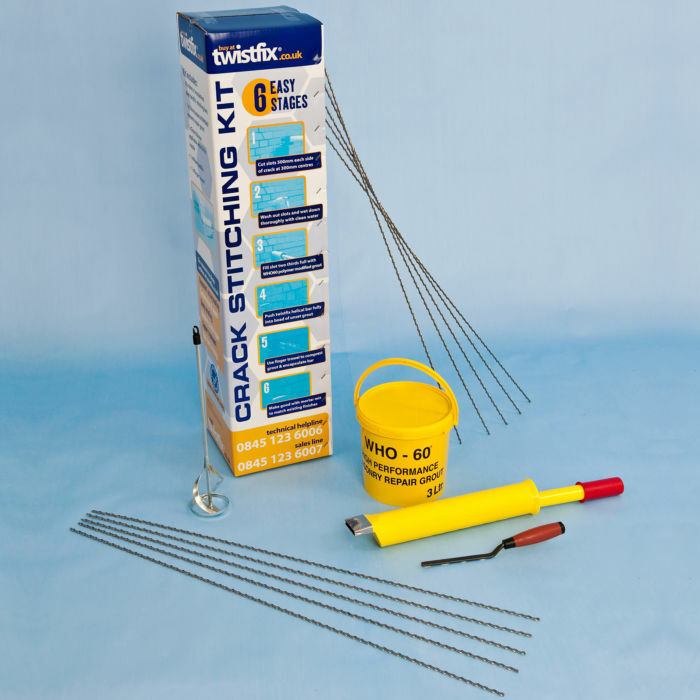 Use with the provided syringe and nozzle to completely fill and seal the cracks with this natural and brick compatible mortar, which offers excellent adhesion. Ensure cracks are free from dust, dirt and loose particles. Substrate should be pre-moistened and damp but not too wet. Mix 1 part water with 4-5 parts of pigmented crack injection mortar powder. Fill crack with Old London Red colour-stained crack injection mortar. Tools and spillages can be cleaned with clear water.